DON’T DELAY! 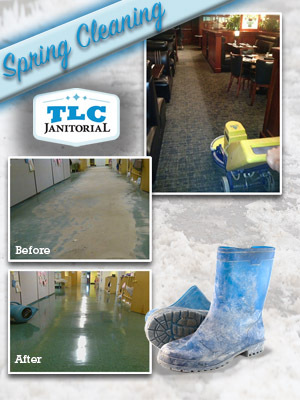 It’s time to book your Spring Cleaning appointment. 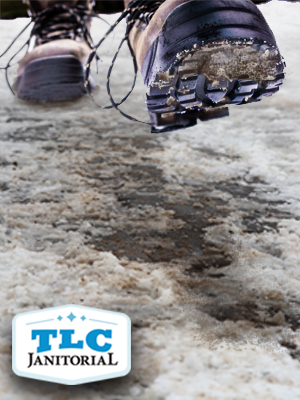 After this record breaking winter the amount of slush, sand and salt tracked into buildings has wreaked havoc. 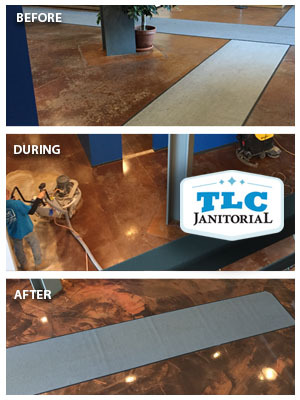 It’s essential to preserve your floors and carpets and maintain that professional appearance. 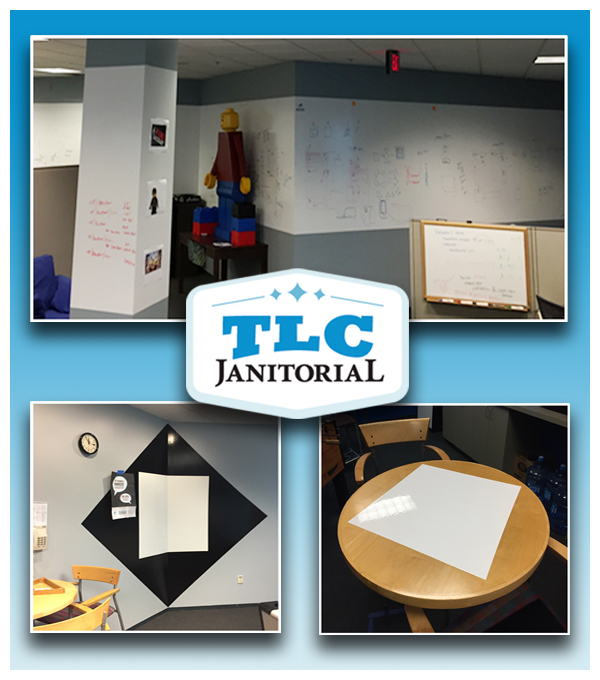 The TLC family is committed to providing you with the best service and quality cleaning available. Shout out to @cmm_online (Cleaning and Maintenance Management Online) for a great article on protecting your carpets this winter! Check this out! 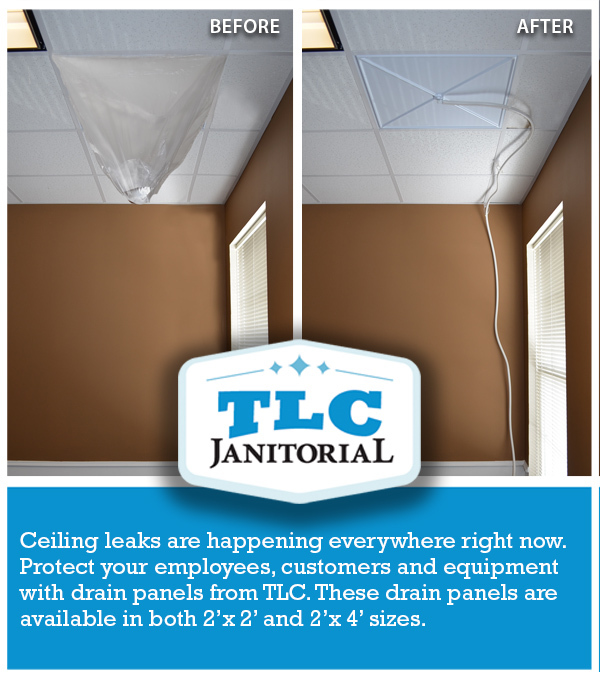 Shout out to our TLC Team! 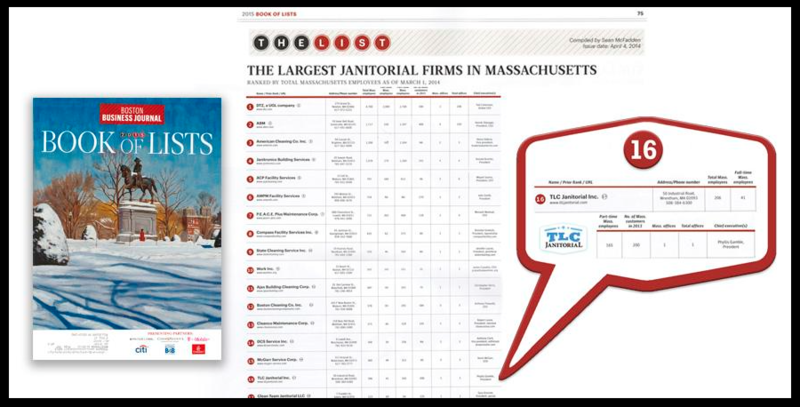 Your dedication & hard work moved us up in the Boston Business Journal 2015 Book of Lists. 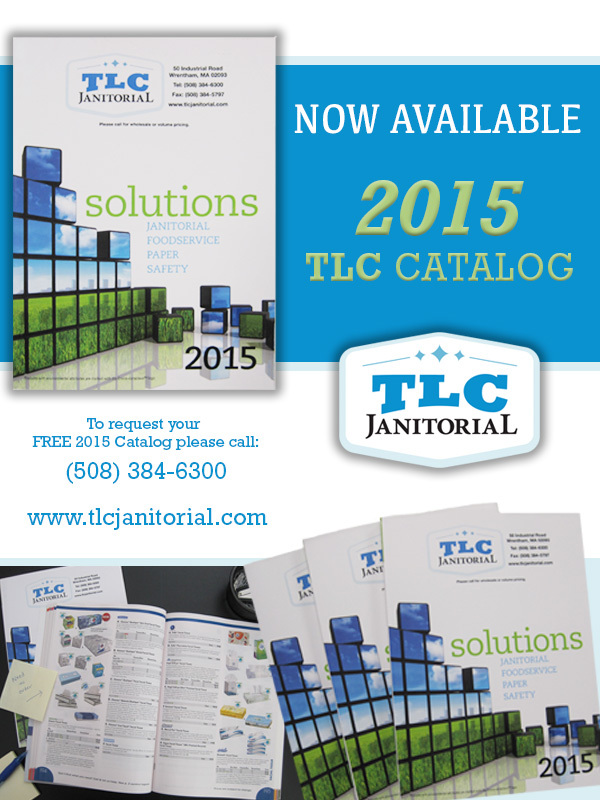 Have you received the NEW 2015 TLC Janitorial Supply Catalog yet? Request a copy today! Job well done by our team who recently refinished the floors at GE. Rapid response time and containment of this mold made this a safe working environment, while a plan was developed to safely remove it. These 3M entrance mats collect dirt, debris and moisture while helping reduce slips and falls. They can also transform the look of your entrance. They come in any size, can be custom printed with a logo, message or product photo. They can even be cut on-site to fit your entry way.